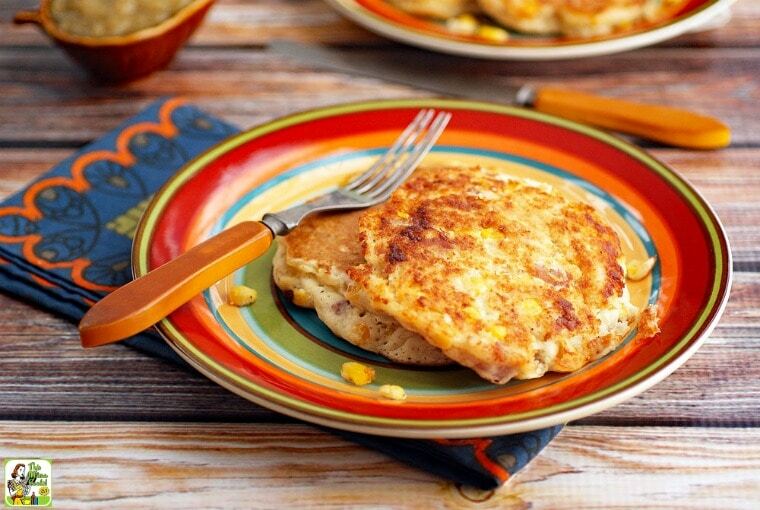 Posted in Breakfast, Gluten Free, Recipes and tagged corn, ham, Mardi Gras, pancakes on January 21, 2019 by Anne-Marie Nichols. 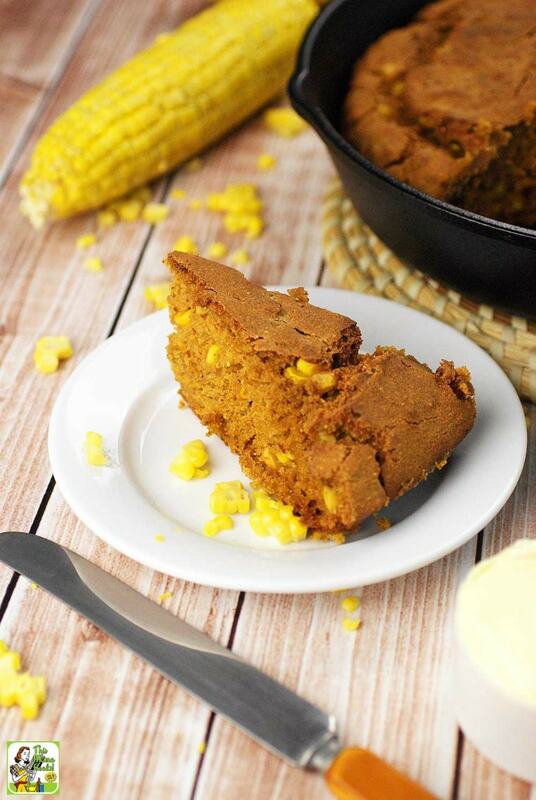 Posted in Baking, Gluten Free, Recipes, Veggies and tagged corn, dairy free on March 21, 2018 by Anne-Marie Nichols. Make this Easy Nachos Recipe for your game watching party! 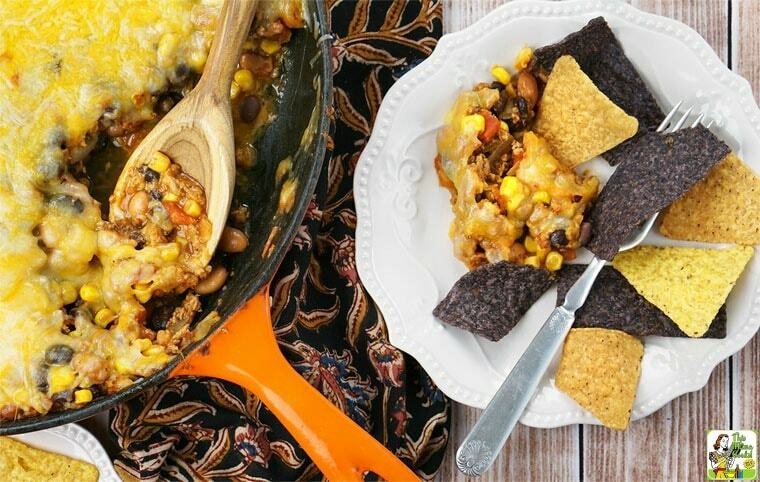 Posted in Gluten Free, Recipes and tagged corn, ground meat, party food, turkey on January 29, 2018 by Anne-Marie Nichols. The Best Gluten Free Slow Cooker Turkey Meatballs Ever! 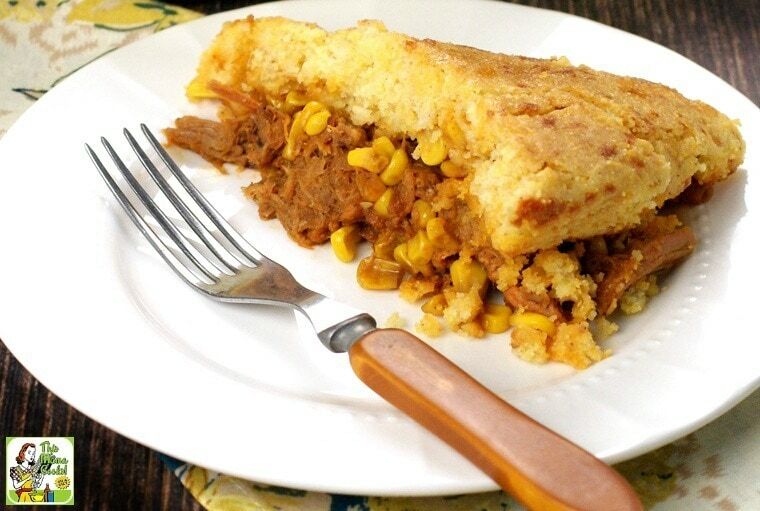 Posted in Gluten Free, Recipes and tagged casseroles, corn, pork on January 12, 2018 by Anne-Marie Nichols. 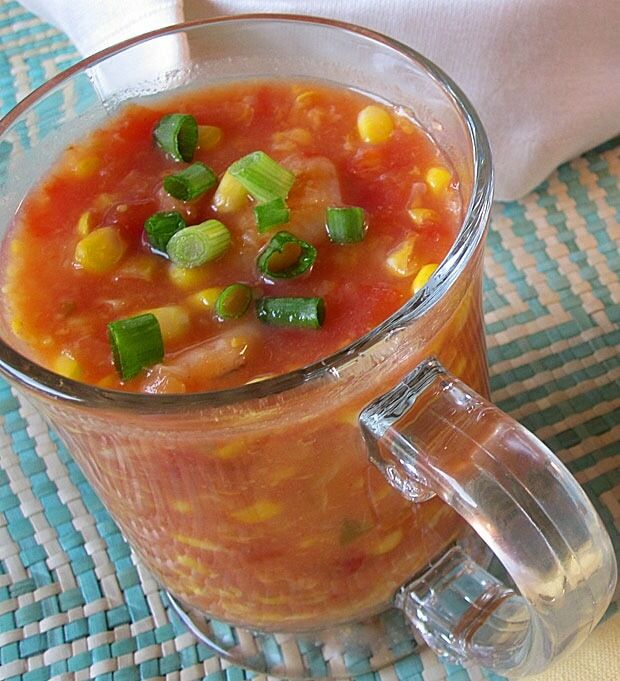 Posted in Recipes, Soups, Veggies and tagged corn, Holly Clegg, shrimp recipes on February 22, 2010 by Anne-Marie Nichols.